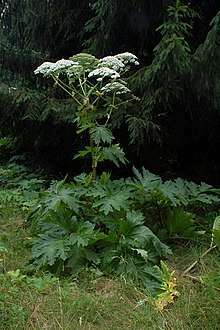 Problem plants are rarely life threatening even if poison is in their name. 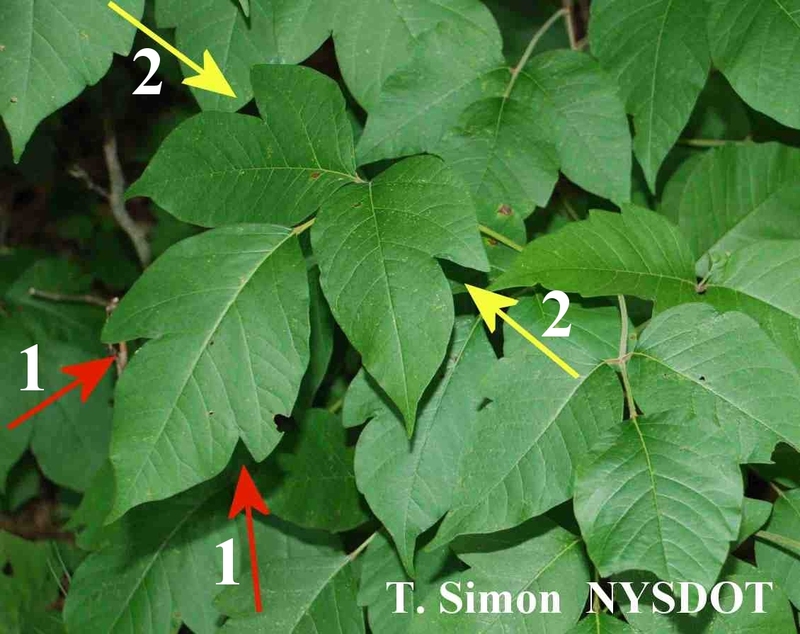 Poison Ivy, Poison Oak and Poison Sumac, are all found in Tennessee and can induce uncomfortable rashes upon contact. 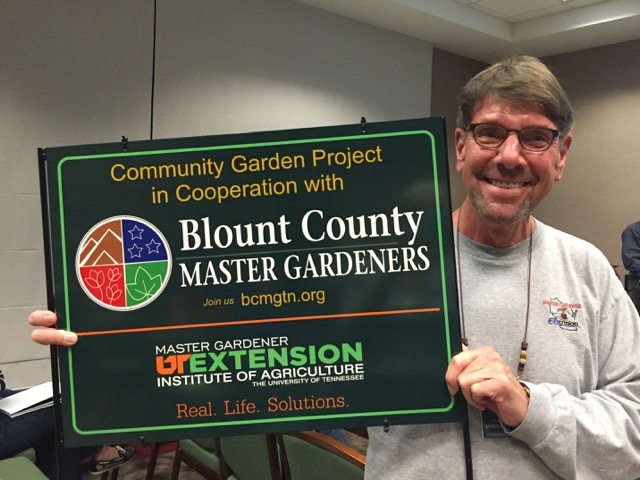 Poison Ivy is the only one of the three commonly found in Blount County. Some people are not affected by poison ivy, but most of us develop itchy responses after a few exposures to the Urishiol oils in the plant. 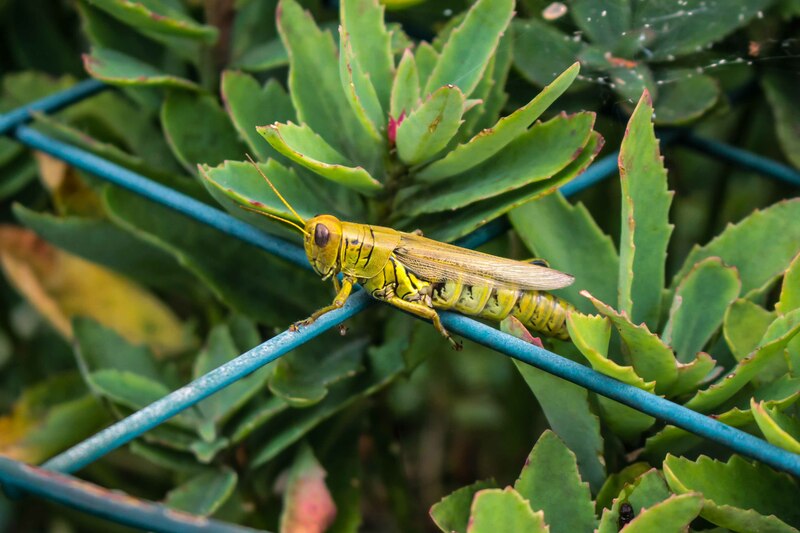 Any part of the plant can provoke the allergic reaction because these oils exist on the surface of the leaves, branches or vines. “Right Now! 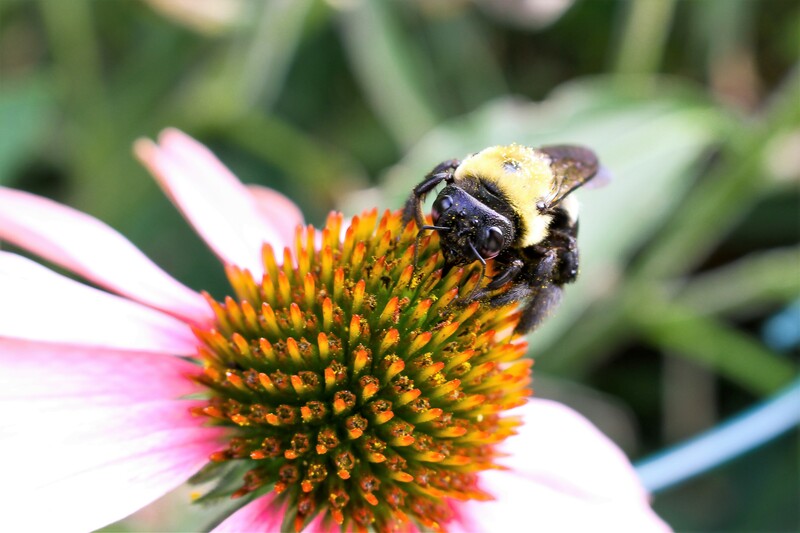 Attracting Pollinators to East Tennessee Gardens”‐‐ our latest book project! Be sure and look for them at some of our Community Projects. The Plant Sale Committee has been planning the 2019 Master Gardener Plant Sale for many months and have some new and exciting things planned! The Shed at Smoky Mountain Harley-Davidson at 1820 W. Lamar Alexander Parkway, Maryville, will again be the location of our April 20, 2019, plant sale from 10 am until 2 pm. As always we will we have top quality, economical plants for sale donated by Master Gardeners which include annuals, perennials, herbs, trees and shrubs. Our infamous Back Porch will offer a collection of gardening themed items varying from garden tools to planters to yard art. This year we will have Information Booths where you will be able to stroll by and ask your gardening questions and pick up ideas for future projects. Don't miss the opportunity to purchase our latest book, Right Now! 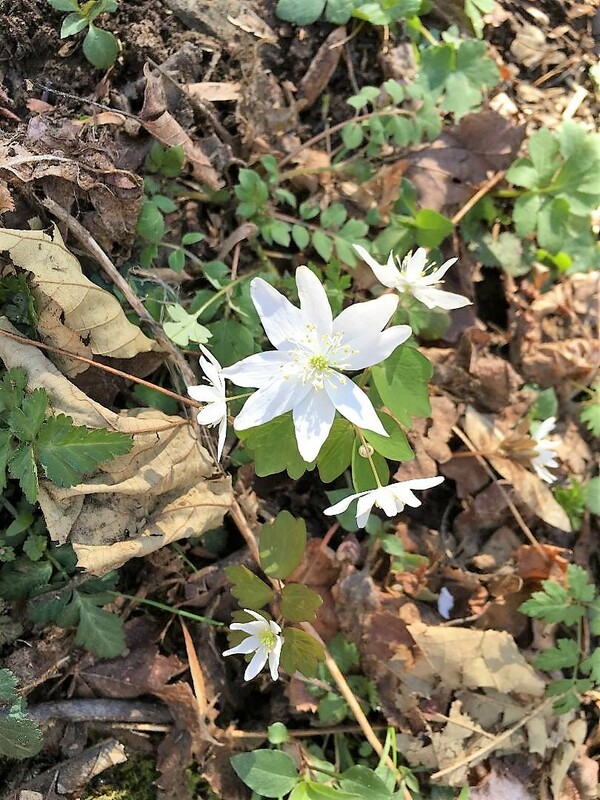 Attracting Pollinators to East Tennessee Gardens.